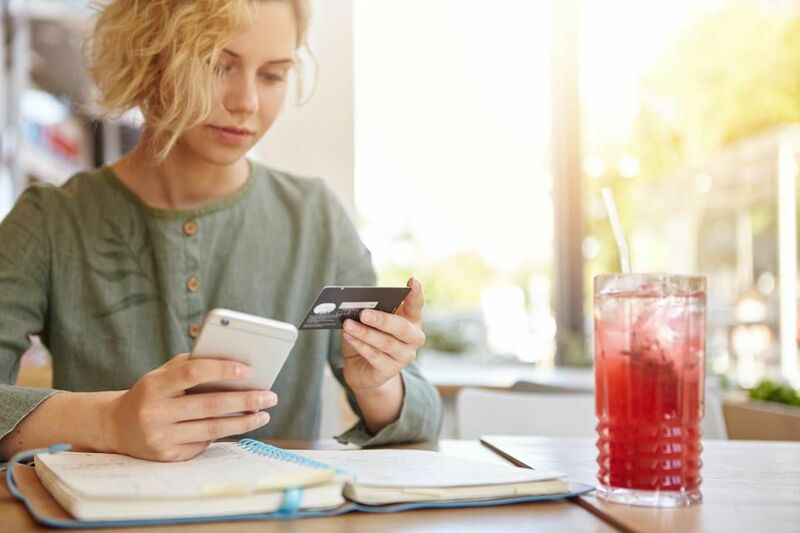 Forbes recently polled 1,000 millennial and Gen Z consumers who together, command an estimated spending power of nearly $350 billion between now and 2020 — in partnership with research organization YPulse. The topic? Digital and creative trends in location-based mobile advertising. The results? Ultimately, 88% of the polled respondents desire mobile creative materials that reflect their activities, locations and/or tastes. Specifications of respondents included everything from 28% desiring an ad offer with the option to (both) act on in the moment or save it for later, to 20% anticipating that the ad would lead to their next great discovery and 10% seeking mobile creative that reflects their current location. These findings also show us that conveniences like flexibility and relevancy in matching users’ lifestyles and needs is a priority. But what the findings have taught analysts most is the importance of becoming a futurist — moving away from reporting history while moving toward more accurately forecasting the future. Learn more about creative advertising trends and their future here.